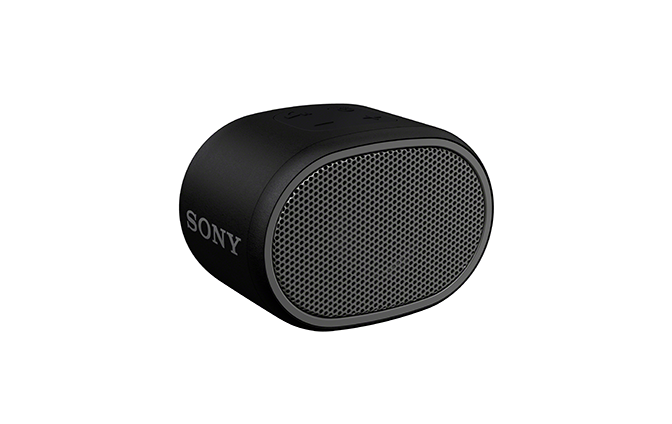 Party on the go with this easily portable Sony SRS-XB01 Portable Bluetooth Speaker. You can now hear every beat in your favourite tracks, thanks to the Extra Bass Feature in the Bluetooth speaker. The water-resistant design helps you party without a worry.